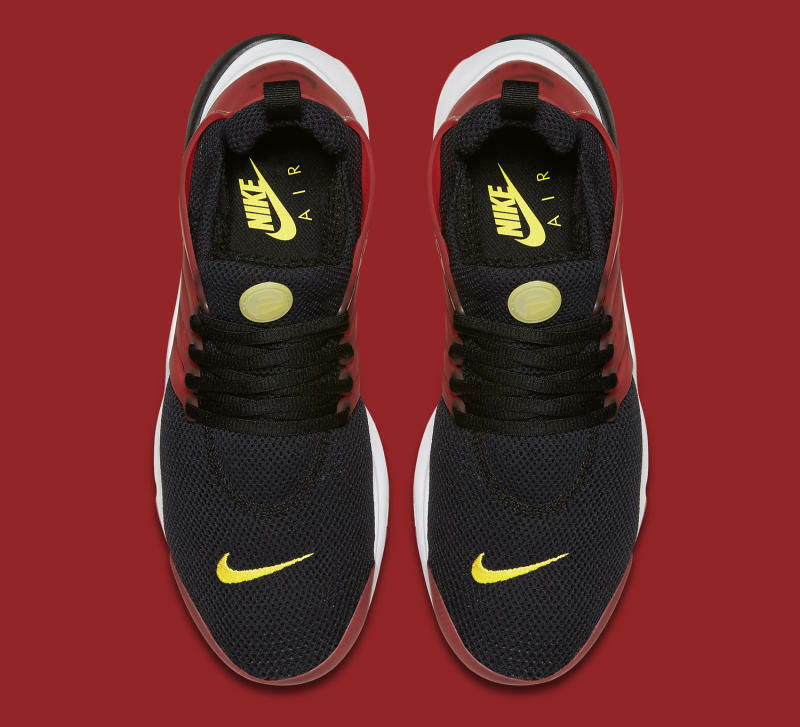 The black/red Presto is available now. 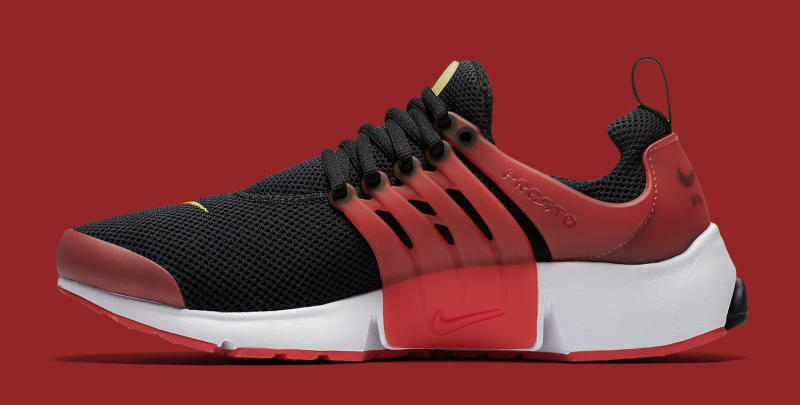 The latest for the Nike Air Presto retro is a black and red colorway that mixes just a bit of yellow into its accents. The black and red combination already has some on social media calling this the "Bred" Air Presto, a move that's sure to annoy purists. As far as that nickname goes, there's certainly nothing else besides the presence of black and red here that would earn this shoe any comparison to any Air Jordan, so maybe annoyance at the name is deserved. 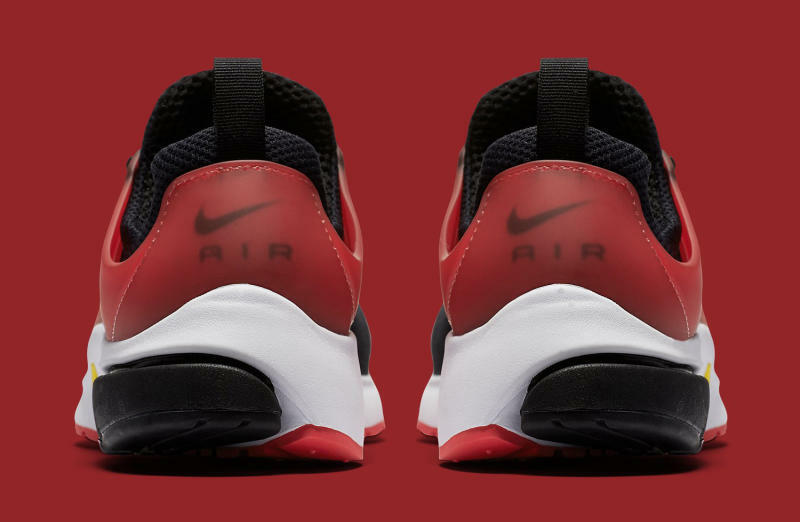 Readers can find this Nike Air Presto style now at Finish Line.